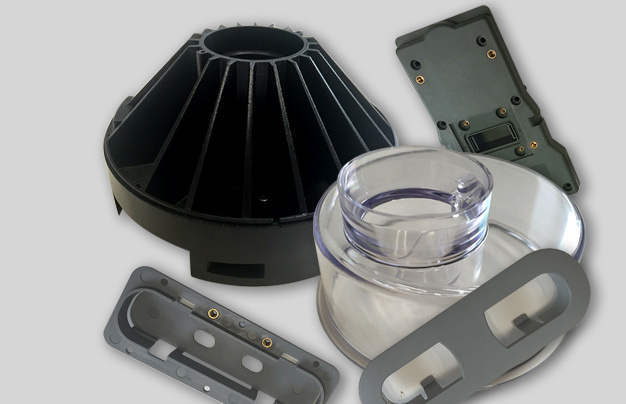 We are a thermoplastic injection molding firm offering custom injection molding services for the manufacture of plastic products used in a broad range of industries, including aerospace, medical, telecommunication, lighting, and other industries. 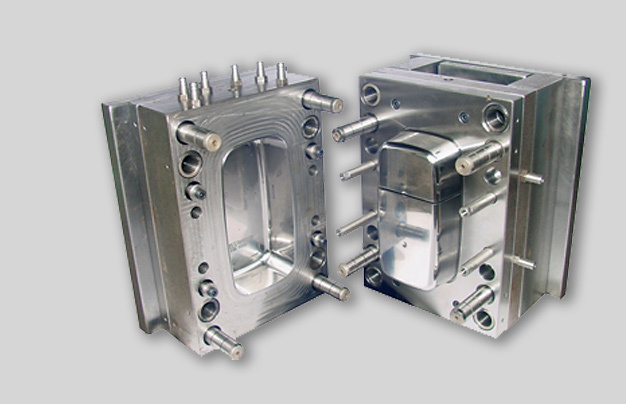 To support our plastic injection molding services, we offer fabrication services for the production of tooling used for injection molding. V&S Molding offers engineering support to our customers to ensure their products get to market as timely and cost effectively as possible. 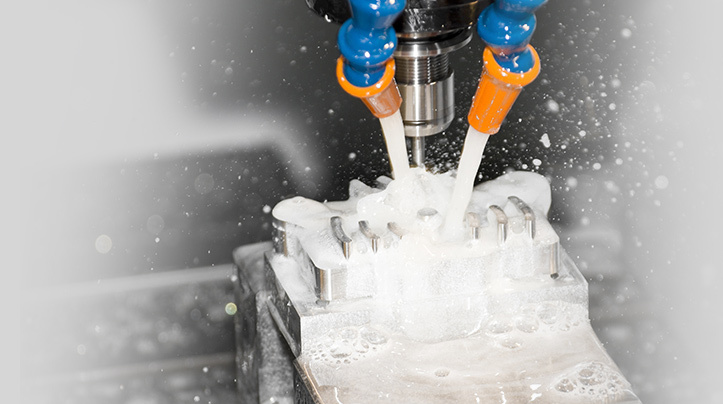 All tooling is built to support our customers’ defined requirements.. Since 1982, V&S MOLDING has been serving customer needs through its dedication to quality, service, and on-time delivery in support of the medical, aerospace, sporting goods, high tech & government markets.